Our range of products include jointer planing machine. We feel proud to introduce ourselves as a famous company, engrossed in offering Jointer Planing Machine. 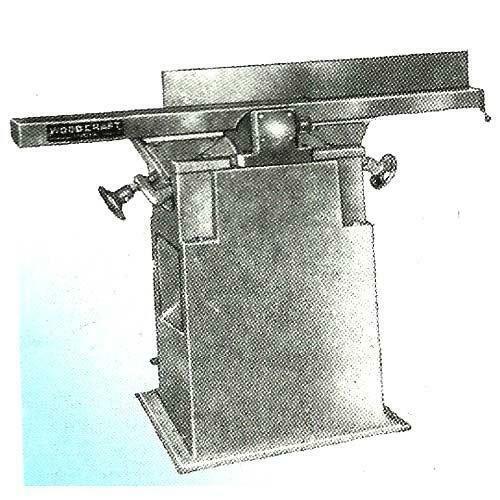 The provided machine is used for making the wooden materials flat and smooth. Under experts' observation, the offered machine is precisely manufactured using top quality components and contemporary technology. We provide this planing machine in numerous specifications at affordable rates. Looking for “Jointer Planing Machine”?